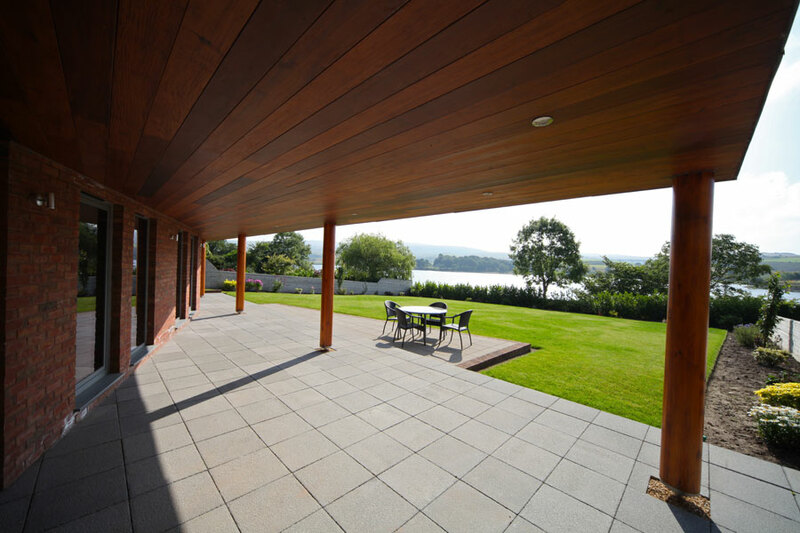 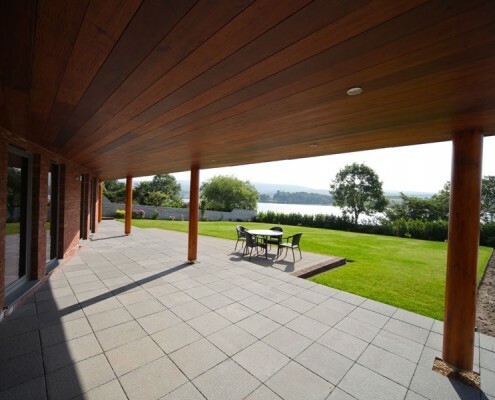 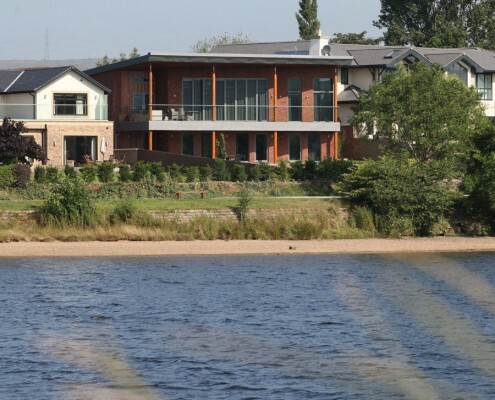 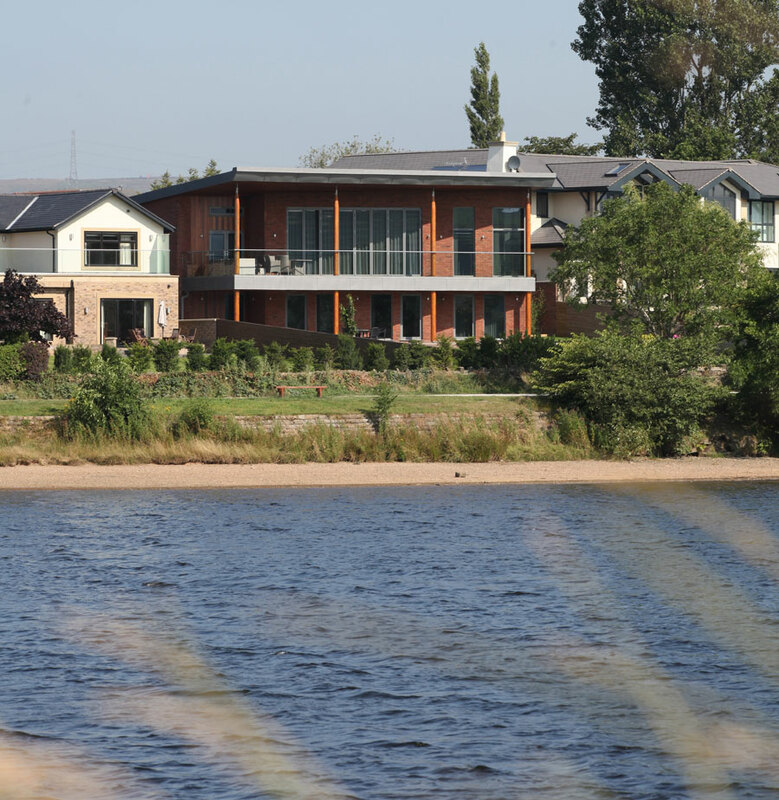 Due to the site constraints and the location of the project situated on the shores of Hollingworth Lake near Rochdale, making it particularly susceptible to harsh weather conditions we chose the method of construction very carefully. 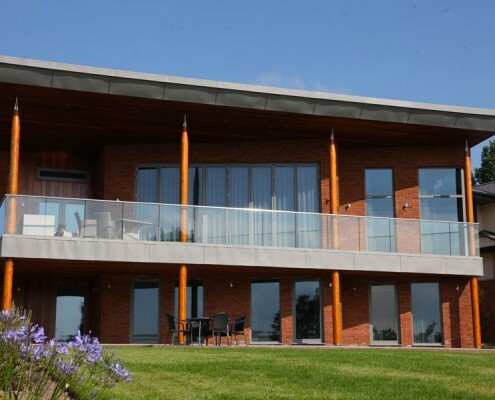 The house was constructed using a modern method of construction – insulating concrete formwork, plus steel and structural laminated timber beams and columns. 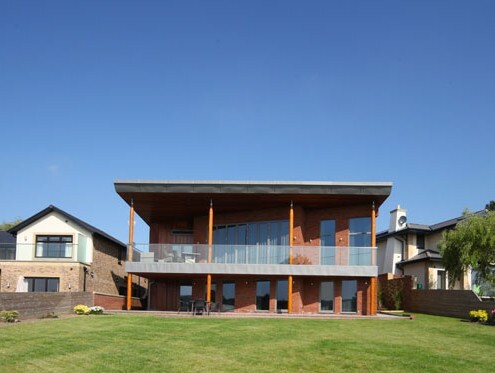 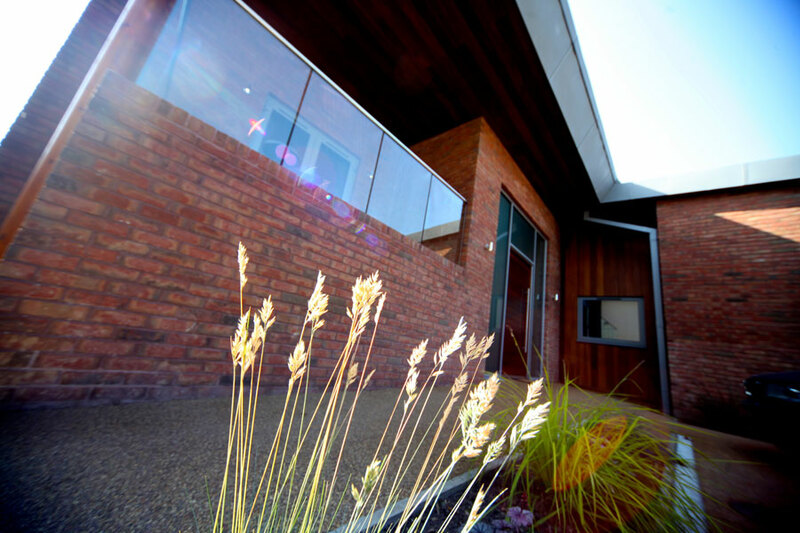 With our design team we considered the layout very carefully for the client to make the most of the spectacular views surrounding their plot, providing the main living space with an outdoor balcony and eating area and the master suite on the first floor with further bedroom suites and a gym on the ground floor. 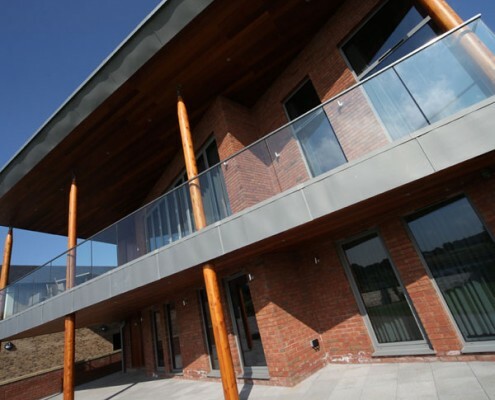 Another distinctive feature was the angular zinc clad mono pitch roof which was supported by slender timber columns and extended beyond the double height south facing façade to provide solar shading to prevent internal over heating in the summer months. 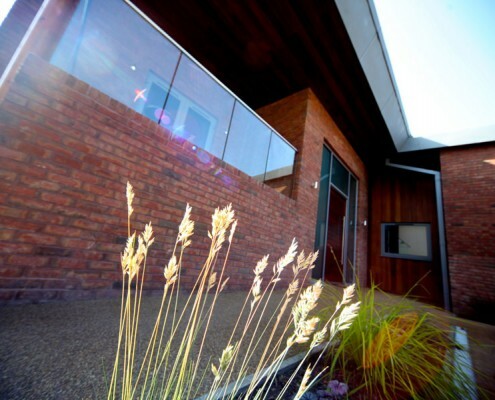 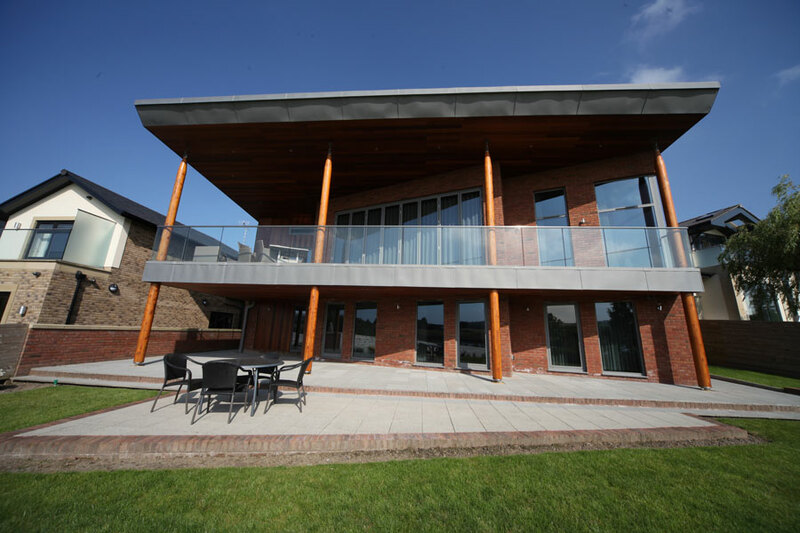 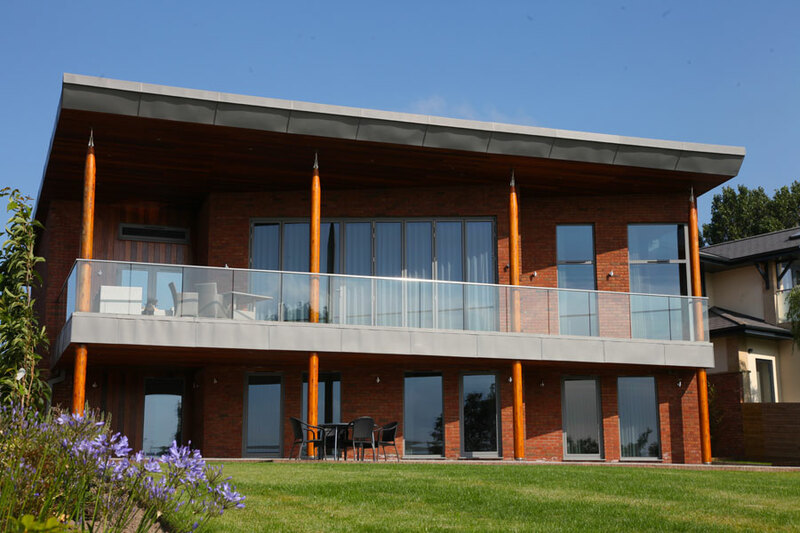 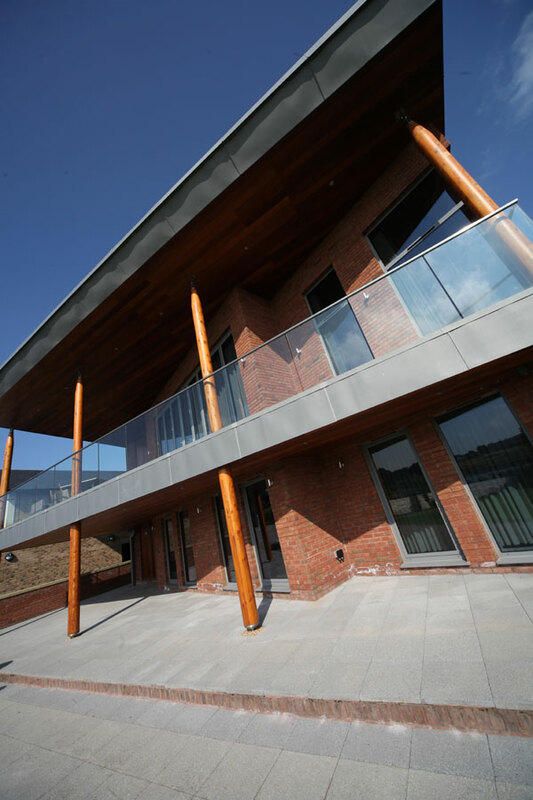 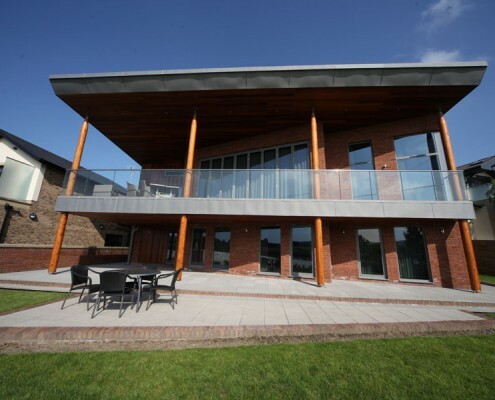 A combination of solar orientation and ground source heat pumps combined with excellent insulation standards has also significantly reduced the energy consumption of this luxury project.